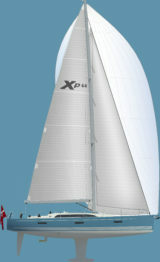 To discuss your requirements call X-Yachts Russia on +7 916 400 13 05 or complete the form below. 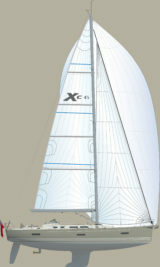 2 gennaker ″North Sails″: ″АО″ и ″А4″. Light Jib ″North Sails″ - 2015. 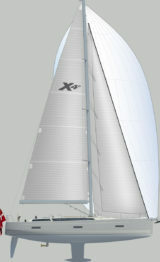 Heavy Jib ″North Sails″ - 2016. 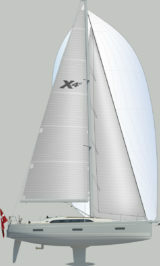 Main ″North Sails″: ″3DL″ - 2015. 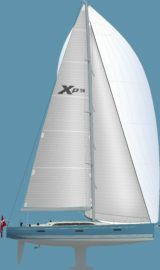 Spinnaker ″North Sails″ - 2015. 2 per ″Code 0″ - 2015 and 2016. 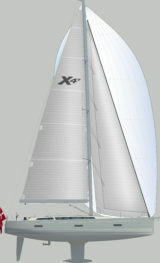 Cruising sails ″North Sails″ ″Dakrone″. Bowsprit ″Transpack″ white, 1 м.